A lovely card from Helen and Will arrived whilst we were in Ireland this summer. 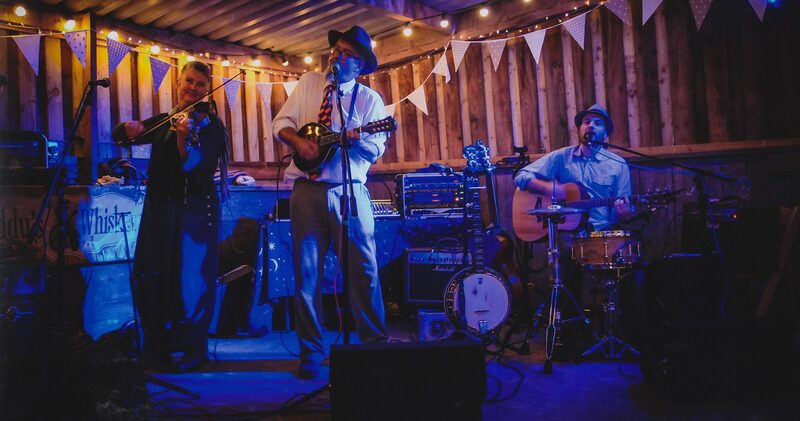 Paddy's Whiskers played a wedding ceilidh for them back at the end of May at Dartington Hall, Devon. Makes it all worth while! "Huge thanks to the awesome Paddys Whiskers who rocked the boathouse again yesterday! Fantastic atmosphere!" Thanks to everybody who came along to our gig on Sunday - we played a lot of new material - and had a blast. What a fantastic crowd!